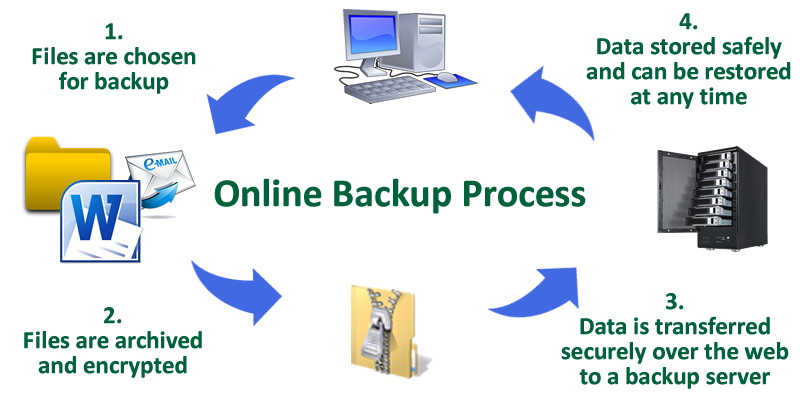 Online Backup – Data Network Services, Inc.
From critical work files to family photos, Data Network Services can protect your most important digital assets, automatically and continuously. Best of all you know where your encrypted data is, in the DNS data center. It’s not in some foreign country with some rouge employee sorting through your files or photos, it safe and secure in Richmond VA with an encryption key that only you have. You can’t wait till your hard drive fails or a fire claims your computer, back up today.